Chairman was invited to speach in the openning ceremony-MERRYCORN PTE. 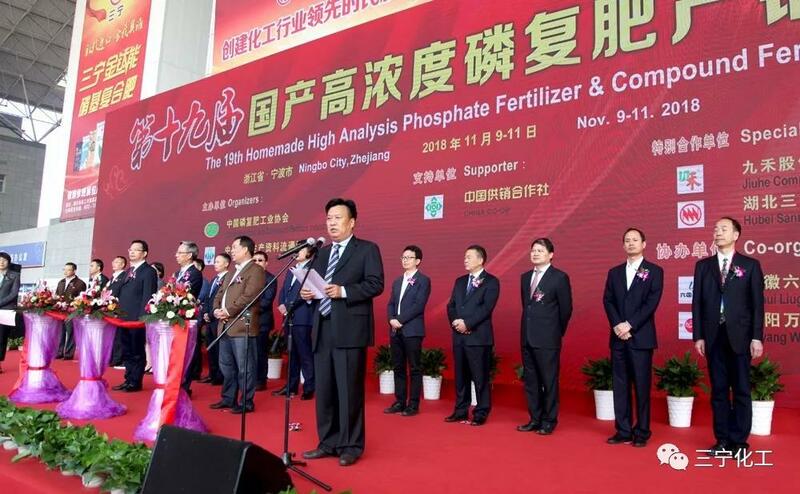 LTD.
On November 10, the 19th China High-concentration Phosphate Compound Fertilizer Production and Marketing Conference was held at Ningbo International Convention and Exhibition Center in Zhejiang Province. 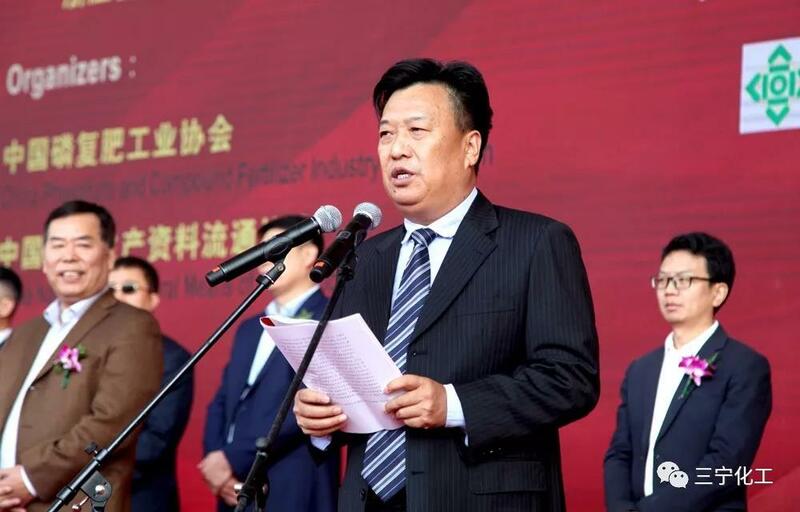 Li Wanqing, Chairman and General Manager of the Company, was invited to address the Opening Ceremony. With the theme of “Innovation and Development, Strategy and Future”, the Conference strives to drive development with innovation and lay out future with strategy.